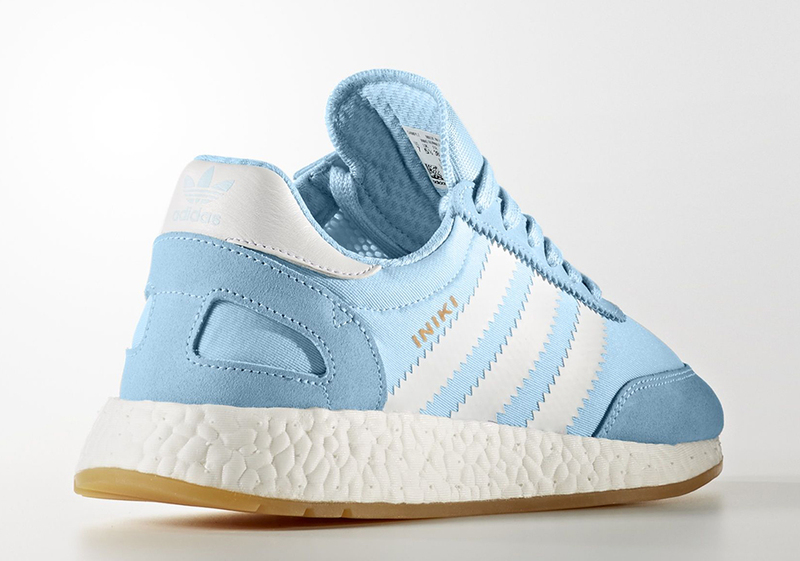 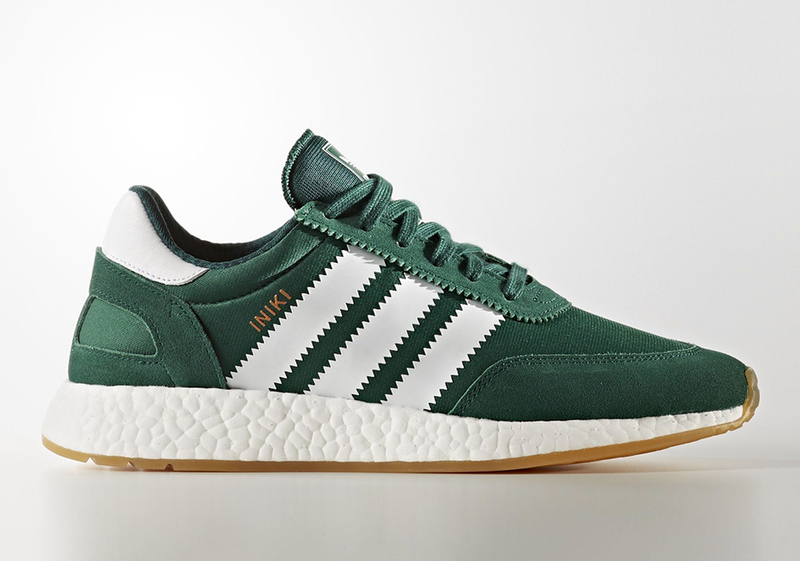 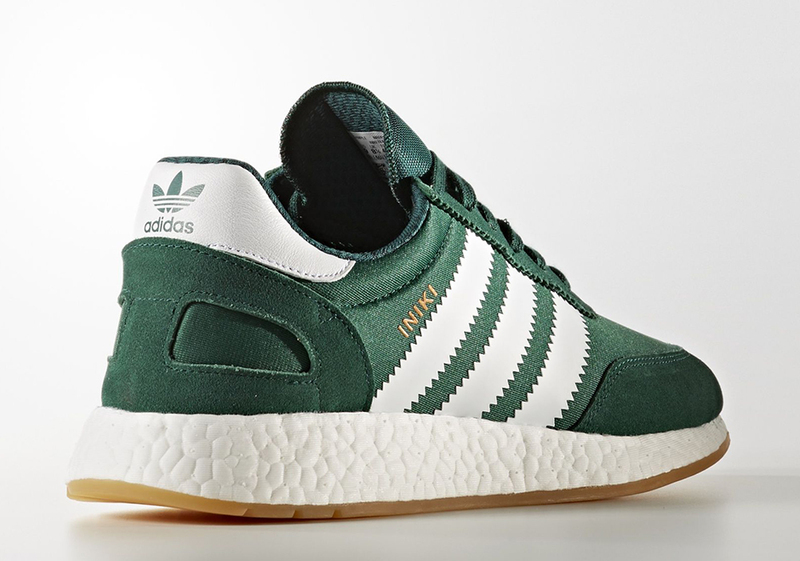 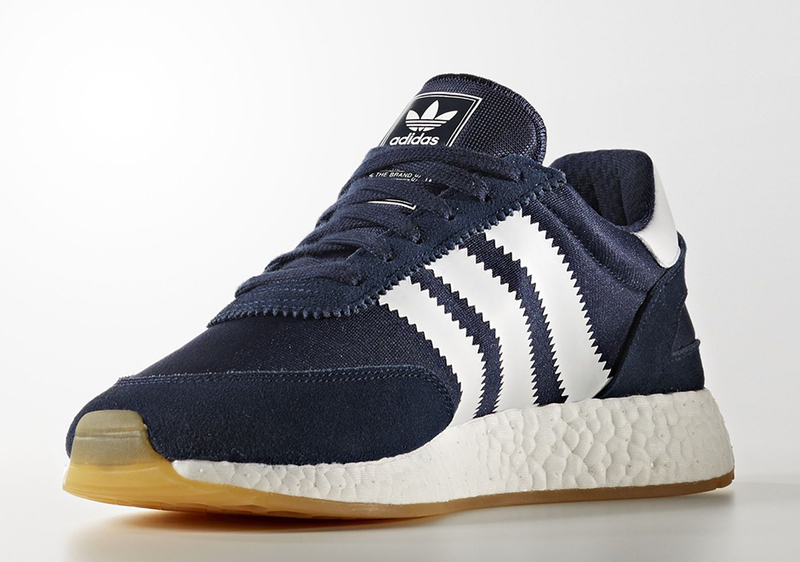 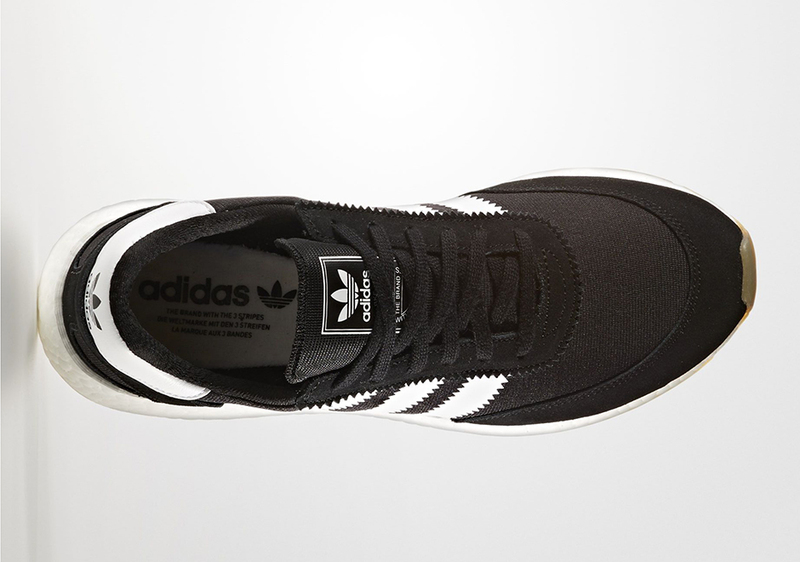 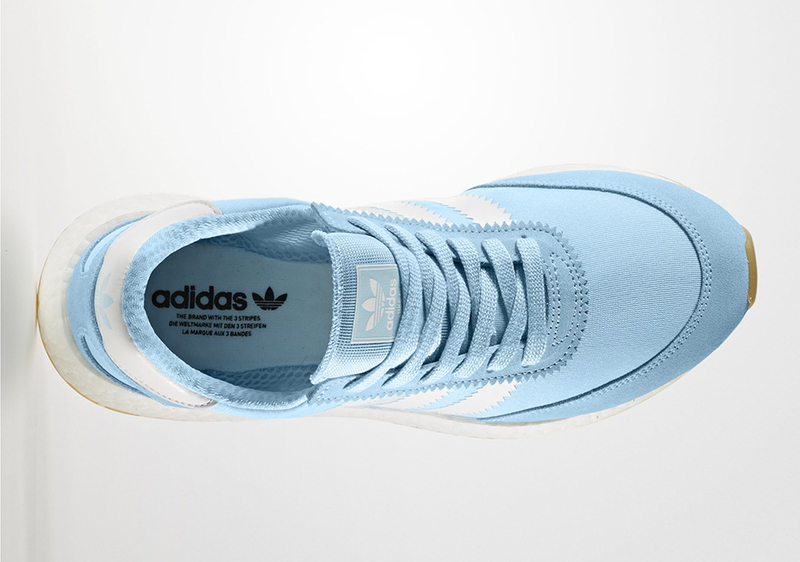 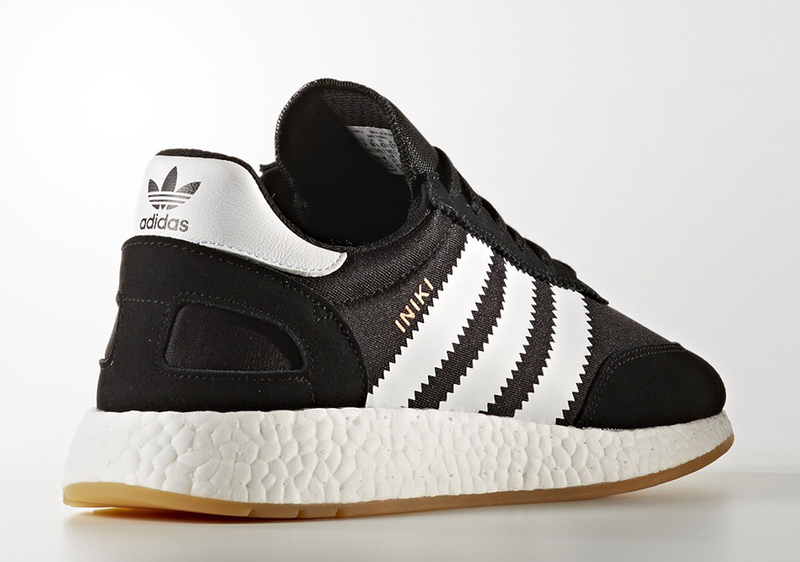 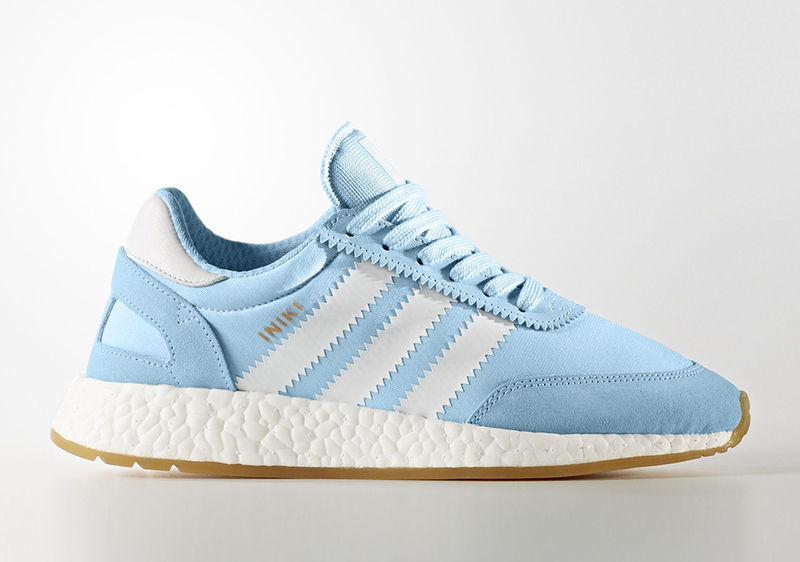 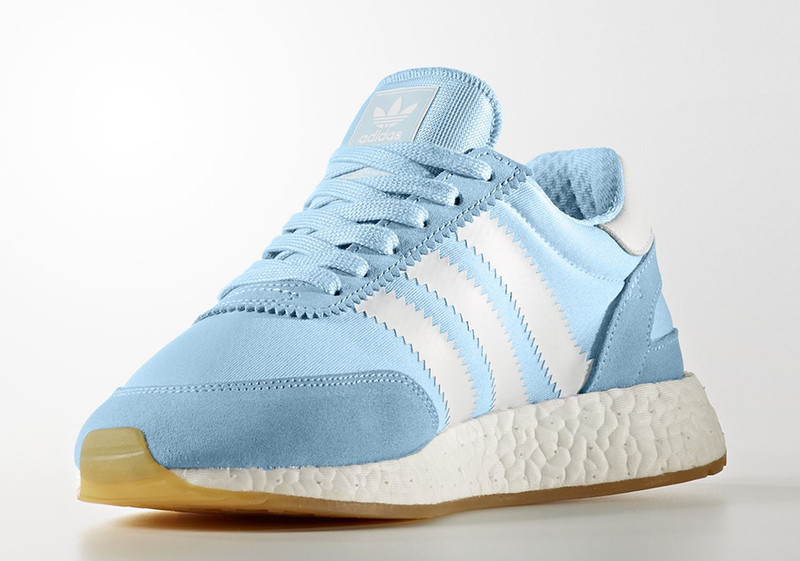 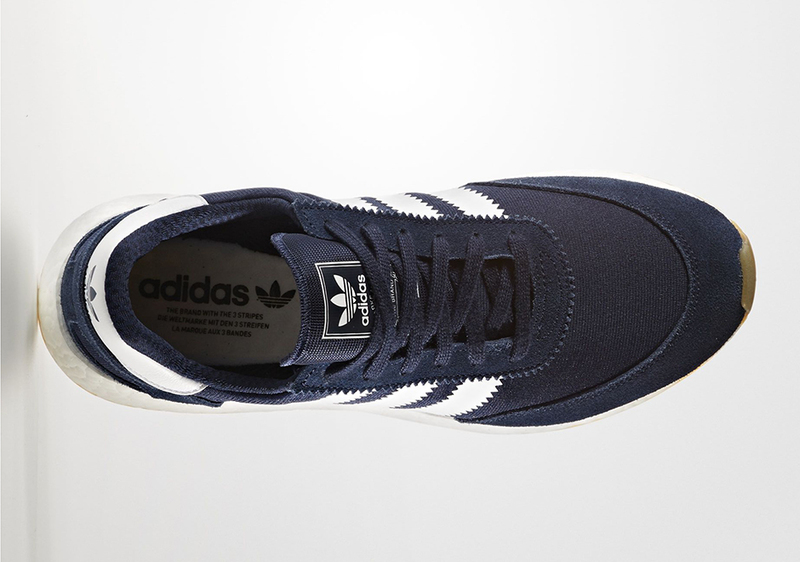 The adidas Iniki Boost Runner is one of the three stripe’s latest offerings to feature both their famous cushioning system in Boost and pay tribute to the past with an old-school inspired upper featuring classic three stripe branding, suede, and nylon. 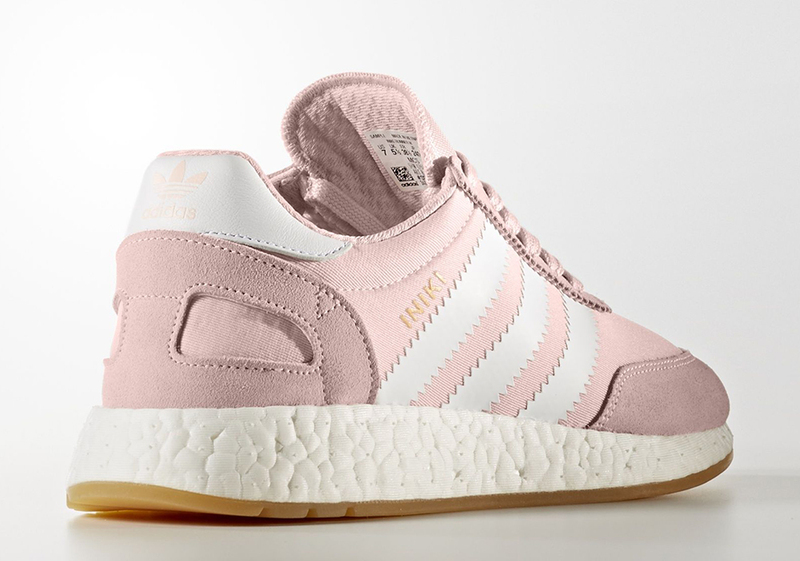 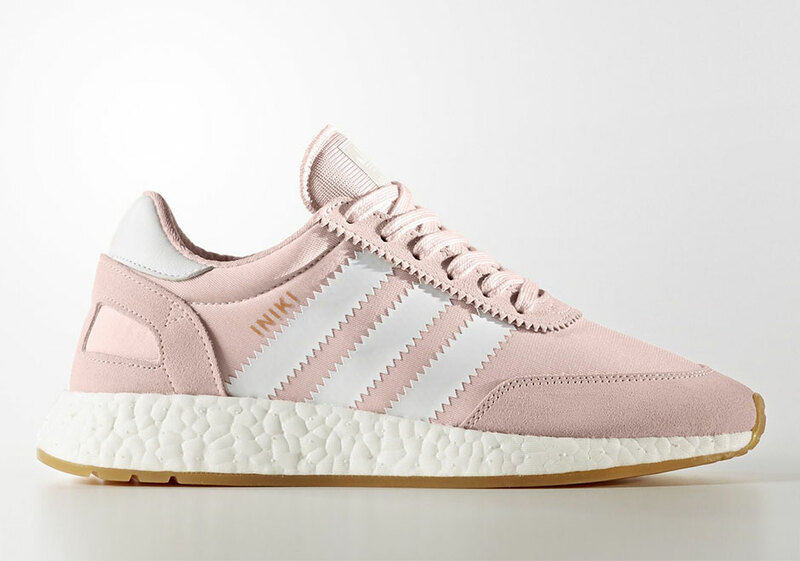 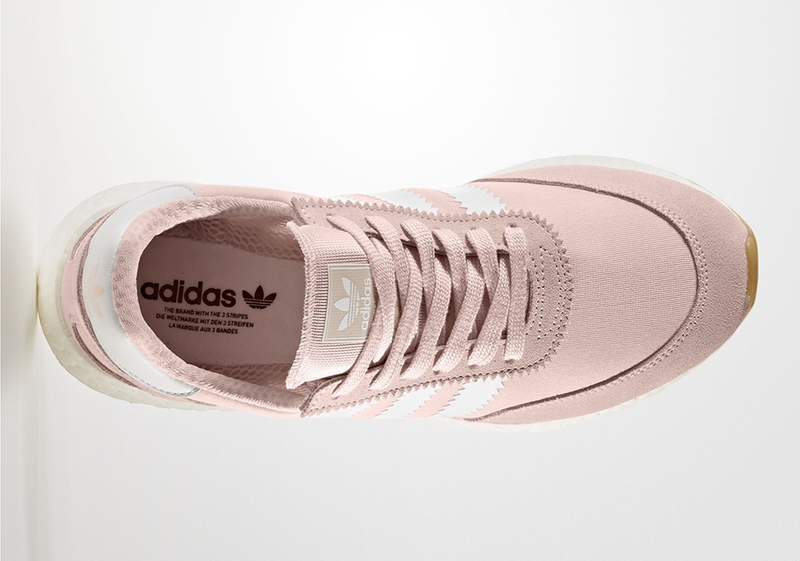 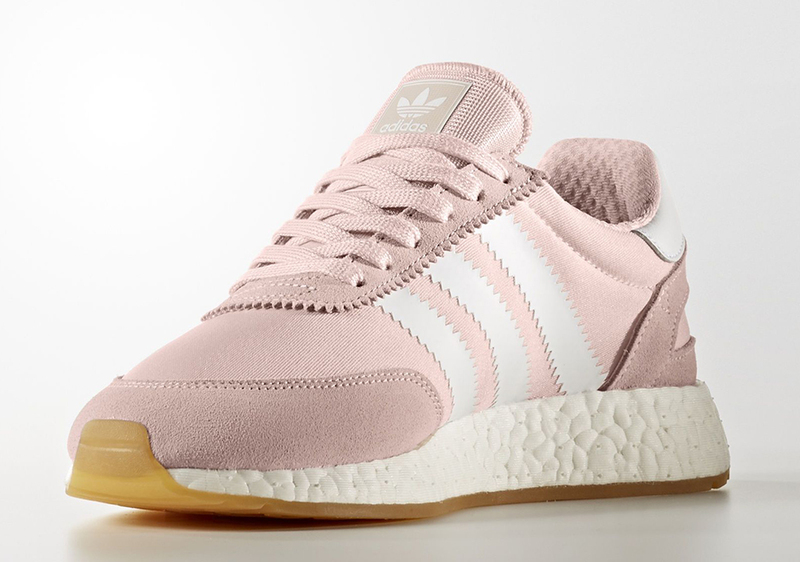 Today we get word that 5 new colorways of the Iniki Boost will be headed to retailers come June 2017 in shades of Pink, Core Black, Collegiate Navy, Light Blue, and Forrest Green, each featuring classic white accents and gum outsoles. 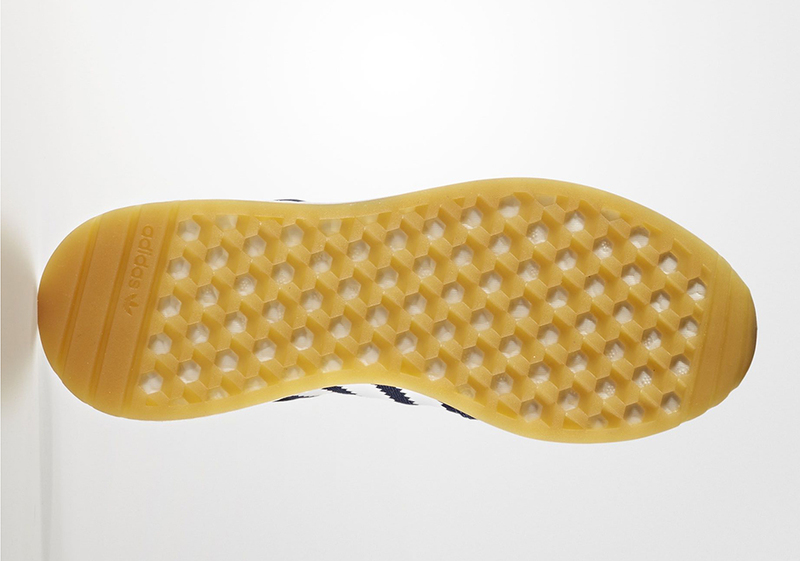 Stay tuned for an official Release Date in the near future right here on Sneaker News.